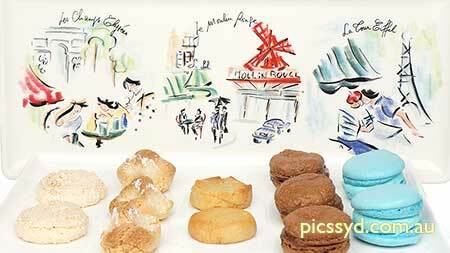 During this macaron practical hands-on class, you will learn all about the history of those popular tasty sweet, from their humble beginning in Italy to the more elaborated French creations. 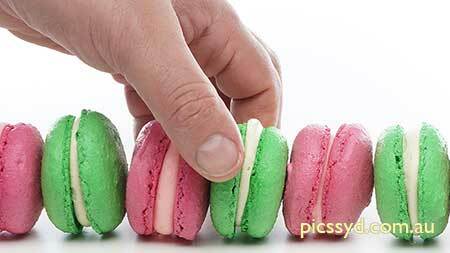 We will teach you all the steps on how to make macarons from fresh ingredients. A recipe booklet with all recipes is included for every participant. Rescheduling of Macaron Making Short Course is not possible if notice is given less than 48 hours. Reschedule fee may apply. We appreciate your understanding as we have to reserve your place(s). 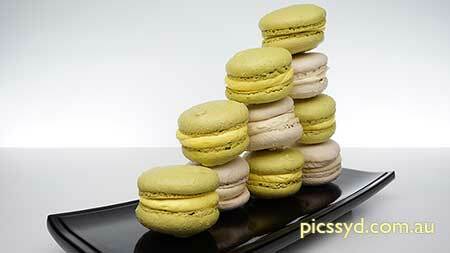 Each student will take home a recipe booklet and food made from Macaron Making Short Course. 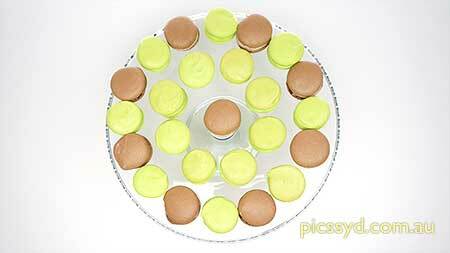 The maximum number of guests for Macaron Making Short Course is 10. Minimum number is 4. If the particular date does not reach the minimum required number to run the Short Class, we will contact you and arrange a different date. To book yourself into our Macaron Making Short Course, simply click on the Redeem button next to the date and time suitable. Contact Us if you have any enquiries about this 2 1/2hr Macaron Making Class. What something even more? We offer 8-week fully hands-on practical Cooking Classes (on going).